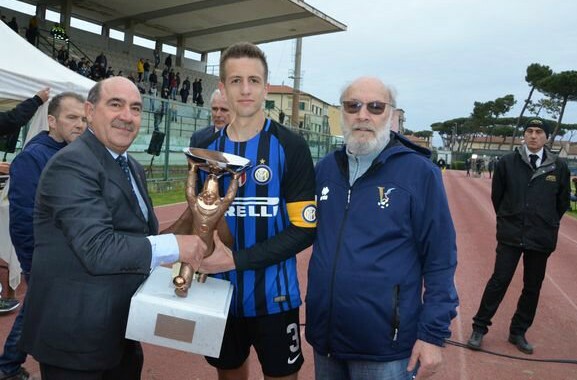 Inter Milan Primavera claimed their eighth Viareggio Cup after beating Fiorentina U19 in the final. Fiorentina took the lead through Riccardo Sottil’s 46th minute effort, but Inter U19 came from behind thanks to goals from Mouhamed Belkheir (79) and Edoardo Vergani (96). The Viola finished with ten men after Pinto was sent off for a second bookable offence. A great win for Stefano Vecchi’s men without star players like Jens Odgaard and Facundo Colidio. The winning side also featured young Irish defender Ryan Nolan.